WASHINGTON – A federal appeals court Monday ordered a new hearing for an Arizona death-row inmate who said prison officials violated his constitutional right to counsel by reading a letter he sent to his attorney. But death-row inmate Scott Nordstrom said a guard went beyond scanning his letter to his attorney, which was clearly marked “legal mail,” and read the letter. That forced him “to cease conveying critically sensitive information … to his attorney,” violating his Sixth Amendment right to counsel, he said. “What prison officials don’t have the right to do is read a confidential letter from an inmate to his lawyer,” the court said. It reversed a U.S. District Court judge’s decision to throw out the case, and ordered the lower court to consider Nordstrom’s complaint. But in a dissenting opinion that was longer than the majority opinion, Circuit Judge Jay S. Bybee said prison officials are not prohibited from reading legal letters “with an eye toward discovering illegal conduct.” He also said Nordstrom had not shown any injury from the fact that a guard “on one occasion during his 17-year incarceration … read a single letter” to the inmate’s attorney. The Arizona Attorney General’s Office did not respond to requests for comment Monday. But an attorney who was working on Nordstrom’s case welcomed the majority opinion. “He (Nordstrom) just wants to prevent this from happening again,” said Gregory Sisk, a professor at University of St. Thomas School of Law who supervised two law students who argued on behalf of Nordstrom. Nordstrom and Robert Jones were convicted in connection with a string of murder-robberies in the Tucson area in 1996. 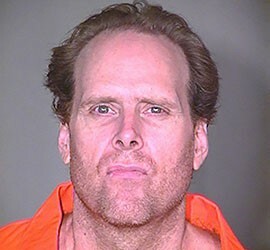 Nordstrom was convicted in 1997 and sentenced to death. His co-defendant, Jones, was also convicted and was executed on Oct. 23, 2013. Sisk said there is a short period during which the state can challenge Monday’s ruling, but once the ruling is finalized the case will be sent back to district court with a mandate to hear it. He noted that the appeals court only ruled on the lower court’s dismissal and did not address the merits of Nordstrom’s claims. “He would have to establish that the correctional officers actually did read his letter,” Sisk said, once the case goes back to district court. Arizona death-row inmate Scott Nordstrom will get a new hearing on his claim that prison officials violated his constitutional right to counsel by reading a letter he wrote to his attorney. 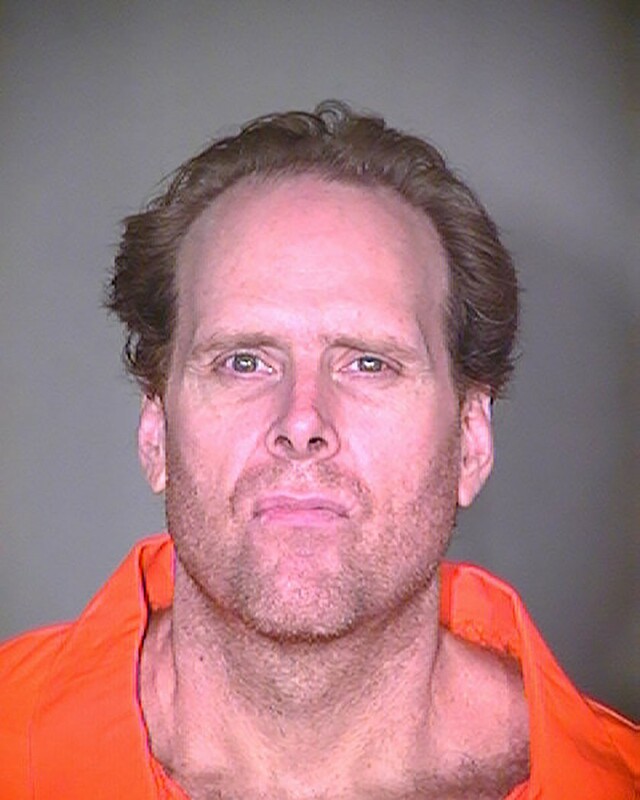 Nordstrrom has been on death row since 1998 for a 1996 Tucson murder.